Have you met Christy yet? 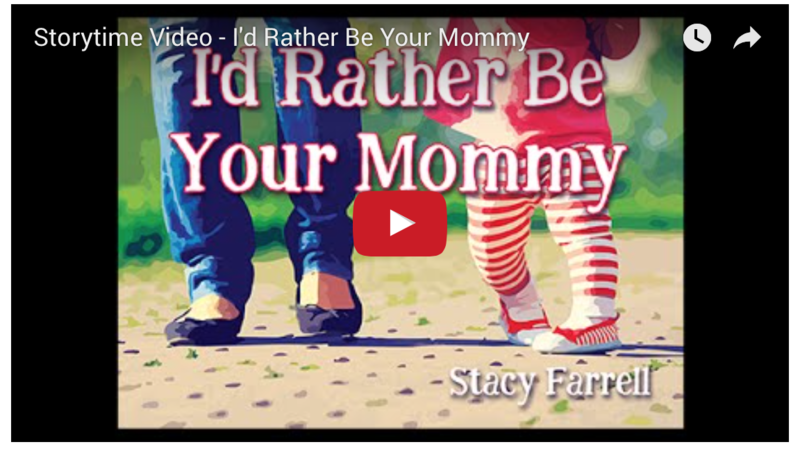 Christy Jordan is a serious Christ follower, and we are honored that she chose to share the sweetest reading of I'd Rather Be Your Mommy on her delightful blog, SouthernPlate.com. She has published several wonderful books of her own filled with recipes and stories that celebrate the beauty of loving families. 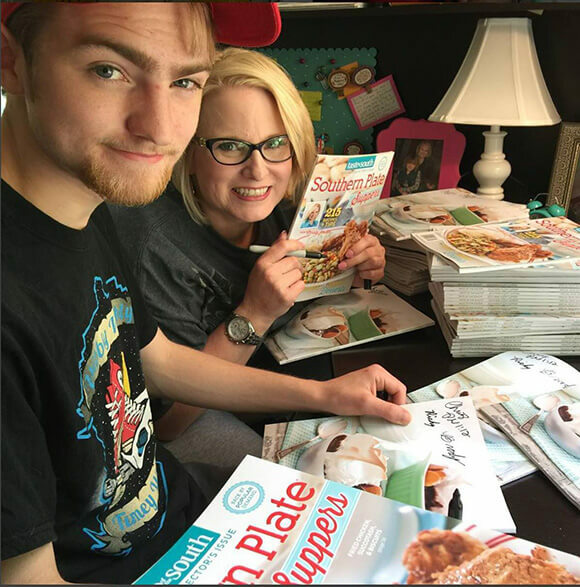 In the photograph below, she was autographing her way through a stack of Southern Plate Suppers Magazine, a stunningly designed, limited edition magazine filled with the most delicious recipes! If you're looking for delicious and creative recipes, checkout her blog at https://www.southernplate.com.